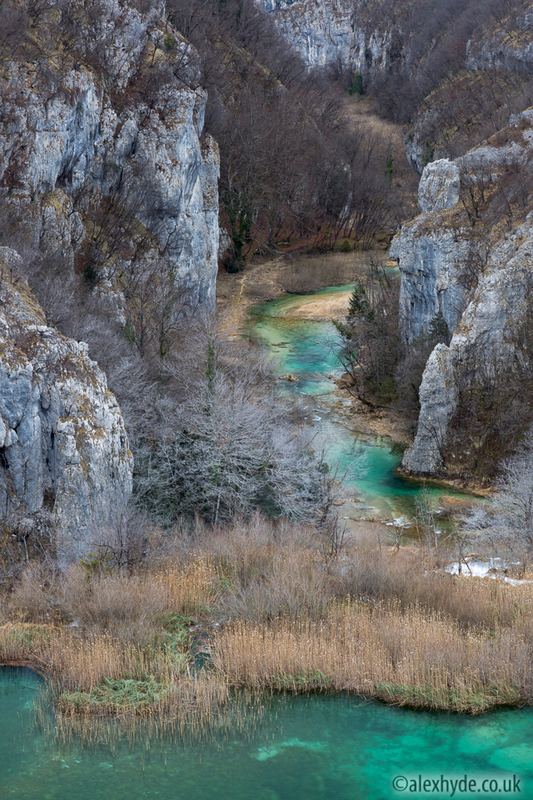 Recently I travelled to Croatia to photograph the amazing Plitvice Lakes National Park. I was joined by good friend and fellow photographer Ian Daisley who had first suggested the trip a couple of years back. Ian’s vivid description of turquoise lakes nestled in deep limestone gorges sounded very tempting and it was great to finally find the time to make a visit. Being January we had hoped for frozen waterfalls and snow-covered trees, but it was a bit too warm for that. Despite this the turquoise waters made for a striking contrast against the muted greys and browns of the winter scenery. 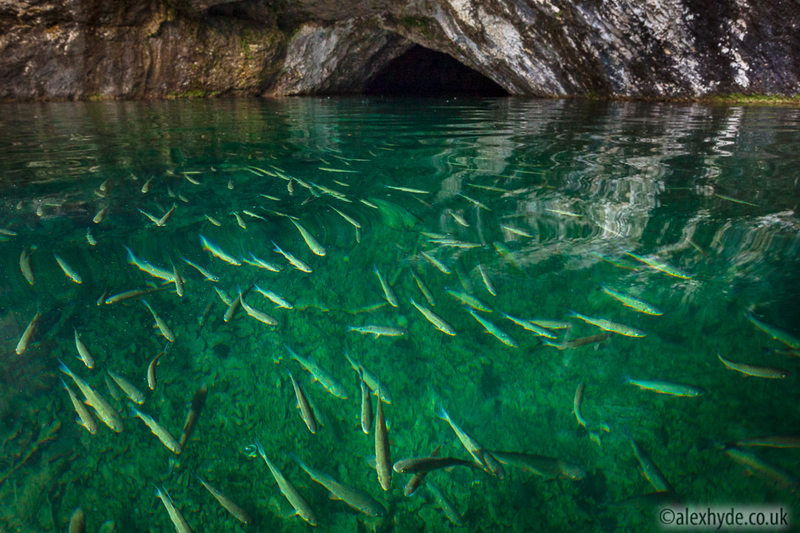 The clarity of the lakes allowed for some interesting views of huge shoals of chubb, seen here gathered at the entrance of a flooded cave. I lit the fish in this shot from the side with a single off-camera flashgun. Thanks for holding the flash Ian! 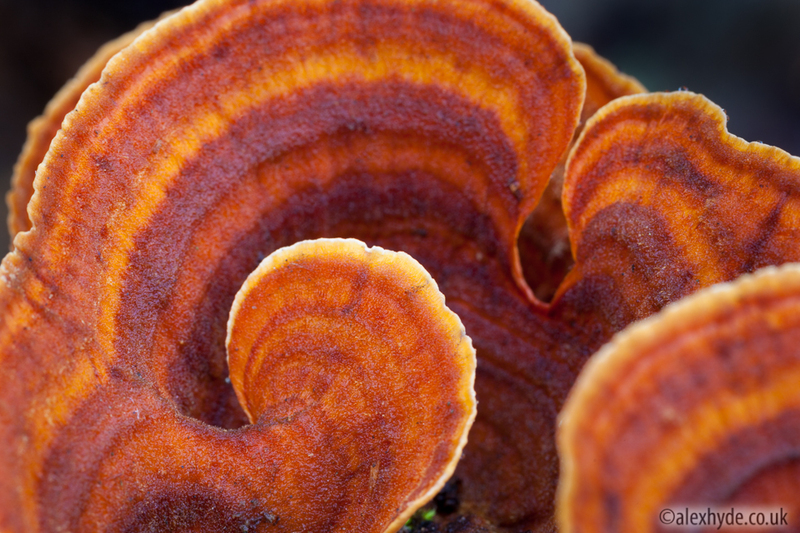 When the rain closed in the beech woods offered some shelter and also plenty of inspiring subjects such as this vibrant turkey tail fungus. The damp conditions made the fungus, mosses and lichens all the more colourful. 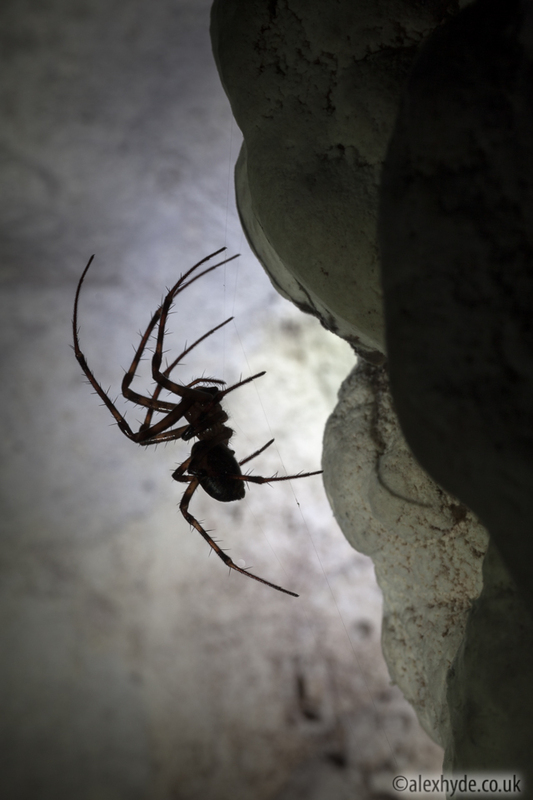 The abundance of large cave spiders (Meta menardi) might not have been everyone’s cup of tea, but I was in heaven! 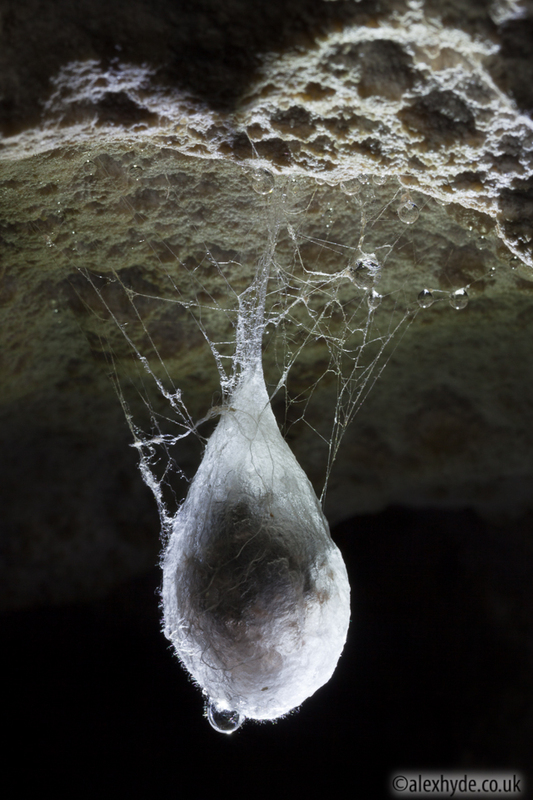 I was particularly pleased to have a chance to photograph their silken egg sacs, about the size of a Malteser, hanging from the roof of the cave. To backlight the egg sac I used an off-camera flash (Canon Speedlite 600EX-RT) controlled via a radio trigger (Canon ST-E3-RT). 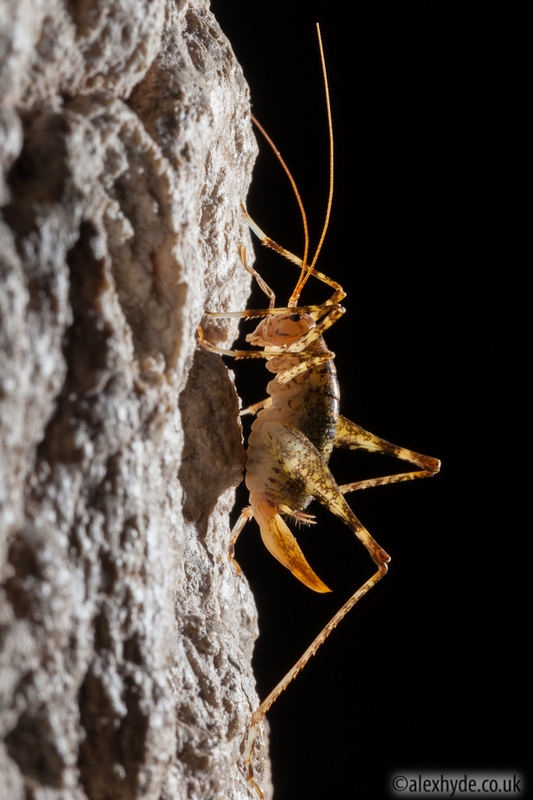 I love this flexible and reliable setup and use it for many of my macro subjects. 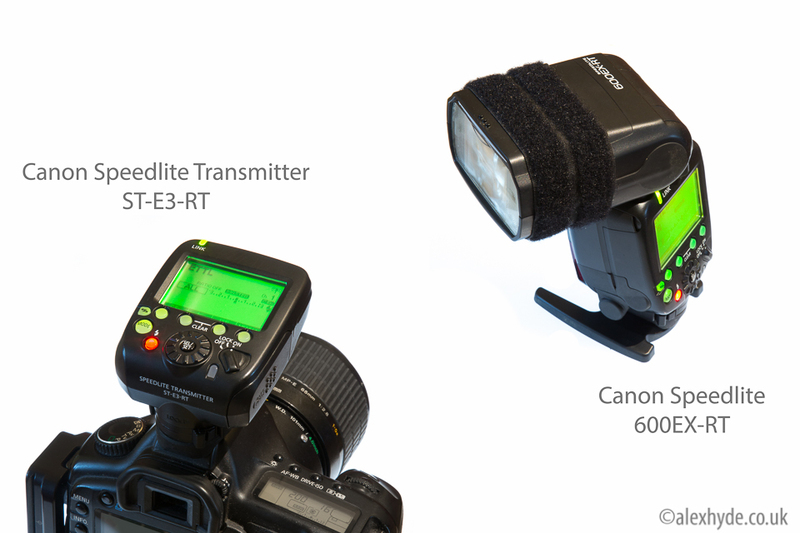 Canon radio-triggered off-camera flash system, shown here with the MP-E 65mm macro lens. I had many more compositions developing in my mind but had to return home early after just two days of photography due to an eye injury (unpleasant but all better now!). 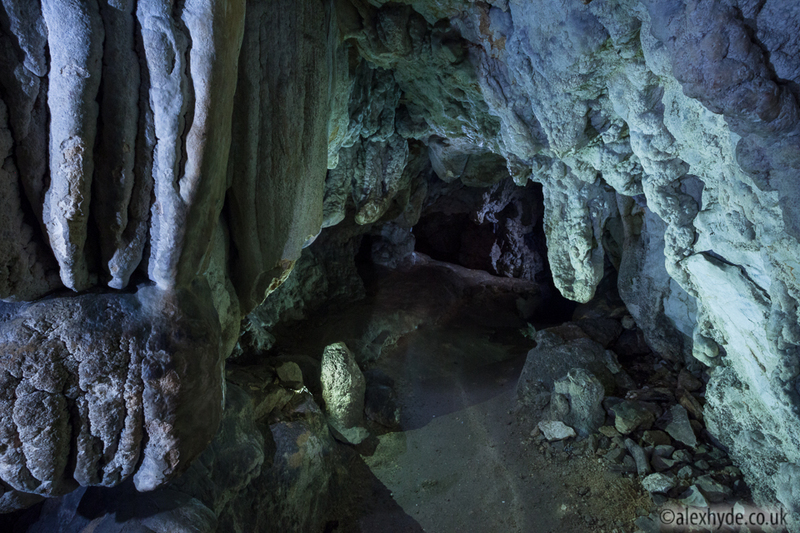 I must return one day to continue exploring this amazing place. This entry was posted in Photography and tagged Alex Hyde, Croatia, landscape photography, macro, photography, Plitvice Lakes National Park, wildlife photography on February 13, 2015 by alexhydephoto.